Another crazy year is almost behind us. The year 2016 will be remembered for some huge and unexpected changes, some awesome new PPC features, and welcome changes to both the Google AdWords and Bing Ads platforms. But some new PPC features stuck out more than the rest this year. 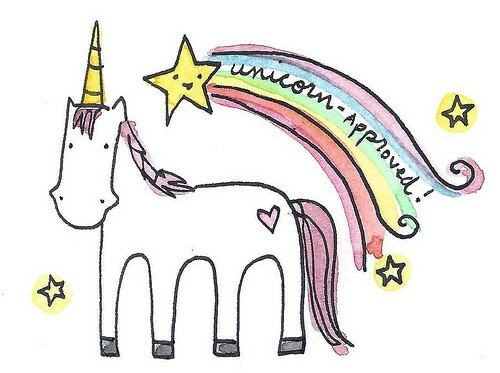 This article will separate the unicorns from the donkeys! 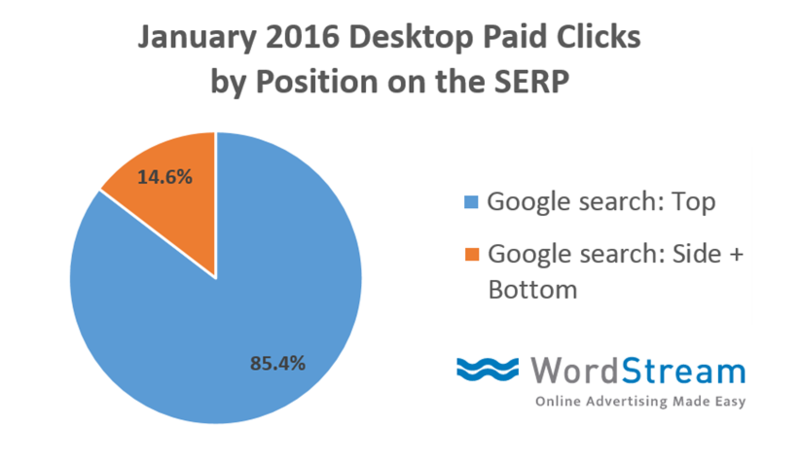 Here are my picks for the top 10 new PPC features of 2016. This massive change was a shocker to pretty much every PPC marketer. This change failed to wipe out advertisers in lower positions. In fact, as I detailed in Google’s Right-Side Adpocalypse: Anatomy of a Loser [New Data], one advertiser lost desktop impressions and saw CPC increase, but also saw their CTR double and average position increase! 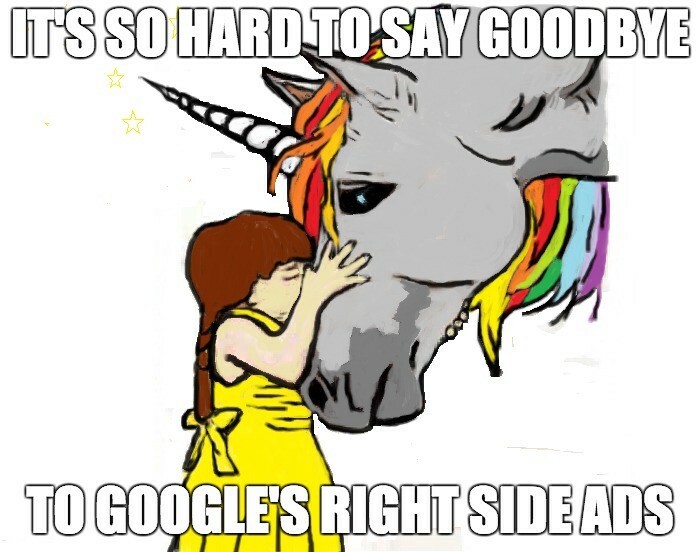 After we lost right-side ads, Google announced some big changes to AdWords. One of those huge changes was Expanded Text Ads. Google called this the biggest change to text ads since AdWords launched 15 years ago. 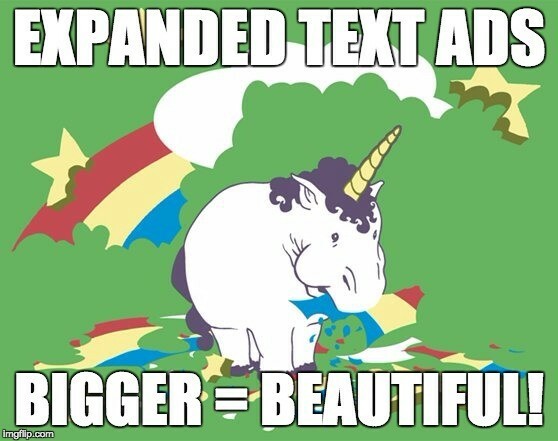 AdWords will phase out the old text ad format as of Jan. 31. Designed for today’s “mobile-first” world, Expanded Text Ads are twice the size of the text ads we’ve known and loved for so long. We now have two 30-character headlines and one 80-character description line. Google told us that in early testing advertisers saw CTRs increase by as much as 20 percent. 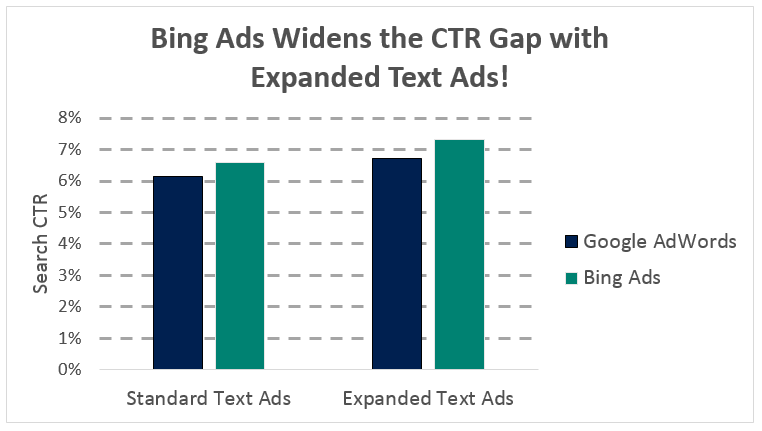 Well, after transitioning to the new AdWords ETAs, many of WordStream’s clients saw their CTR double! Note: We created a FREE guide and cheat sheet that has everything you need to know about creating Expanded Text Ads. 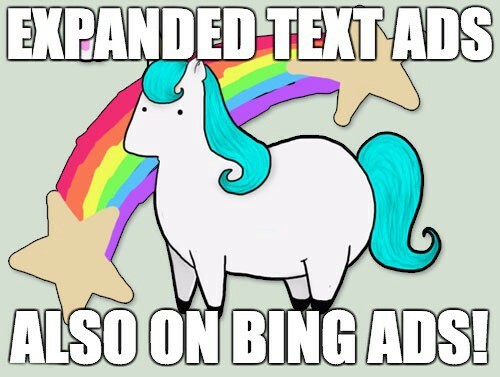 In an effort to keep pace with AdWords, Bing Ads also introduced Expanded Text Ads. However, unlike Google, it seems like Bing won’t be retiring standard text ads. ETAs on Google and Bing are pretty much identical, with the same character limits and formatting (but fewer truncation issues, thankfully). You can either create ETAs within the Bing Ads platform, or import your existing ETAs from Google AdWords. If you haven’t yet tested out Bing Expanded Text Ads, make sure to put it on your to-do list in 2017! 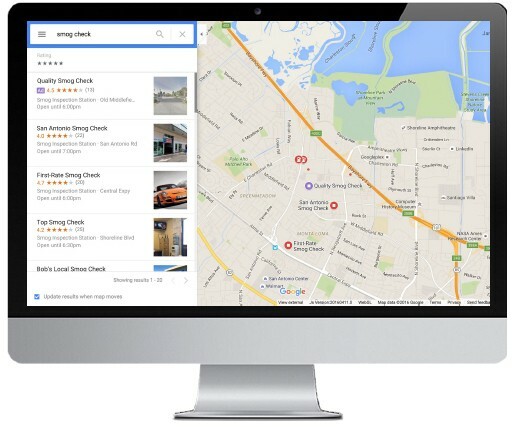 New Local Search Ads: Google announced several new Maps ad formats and features designed to drive more foot traffic to business, including Promoted Pins, in-store promotions, customizable business pages, and local inventory search. You can check out all the details in 10 Things You Need to Know About the New Google Maps Local Search Ads. 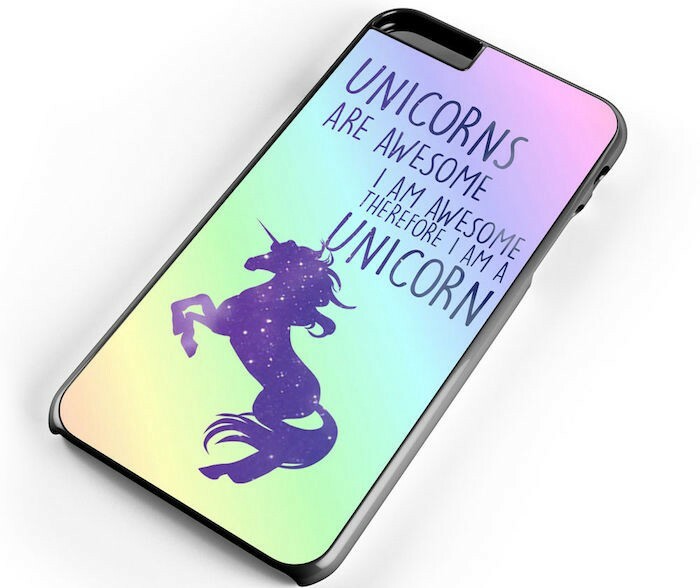 Responsive Display Ads: With this new type of ad, you provide a URL, headline, description, and image, and Google creates responsive display ads for you. These ads adapt to the content of the websites they’re on and apps in the GDN. Better In-Store Conversion Measurement: OK, this feature isn’t new. But it is new to many types of businesses that gained access to this feature for the first time this year. How it works: Google looks at phone location history to figure out whether someone who clicked on your ad ended up walking into the store. Speaking of the AdWords Performance Summit, something else notable happened. We got a preview of the new AdWords interface, which rolled out more widely in August (and we can expect more design changes heading into 2017). The new interface is sleeker, but still pretty familiar. It’s easy enough to figure out where to find the things I was looking for. Nothing here changed how AdWords works. All these changes were cosmetic and aimed at smartly reorganizing all the AdWords features and functions you know and love. 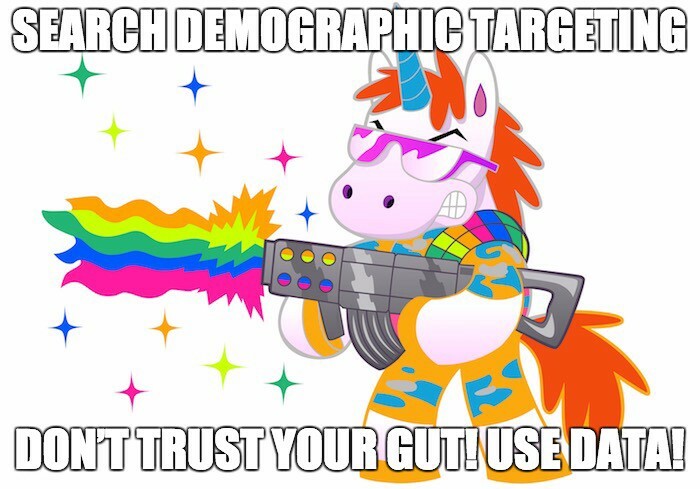 Targeting age and gender demographics within your search campaigns? Yes, please! Google gave advertisers the awesome demographic targeting for search campaigns feature in September. Now you can see the performance data on how ages and genders within ad groups. Based on this data, you can either create bid adjustments for different demographics or exclude people of a certain age or gender from seeing your paid search ads. Demographic targeting worked ridiculously well for our clients, as Mark Irvine detailed in these AdWords demographic targeting case studies. AdWords introduced a new and exciting type of mobile ad extension in October: message extensions. These extensions let users tap to start texting a business directly from the search results. Advertisers can write a pre-written text message to start the conversion. 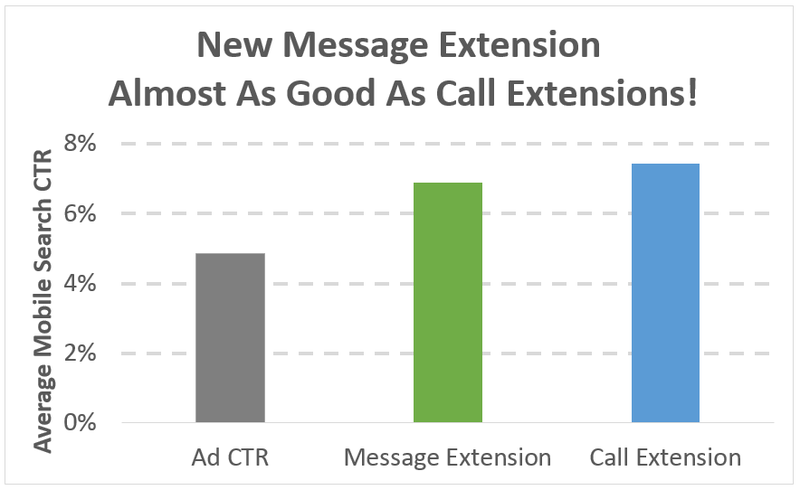 In early testing, message extensions boosted mobile CTR by an average of 50 percent for some WordStream clients who got early access to the ad extension. There is one downside of message extensions, however: no conversion tracking. Hopefully this is in the works! In October Google quietly introduced some new display keyword targeting settings that give you more control over how your display ad campaigns are targeted. Audience: This is the default option. You can serve display ads to anyone potentially interested in your keywords, regardless of what type of site they’re currently on. Content: Your ads will only be served on websites, apps, and videos that are contextually relevant to your keywords. This year got off to a ridiculously awesome start when @adwords tweeted me to let me know about the release of a new AdWords app for iOS. This app is super-impressive! The AdWords app is great for managing and monitoring AdWords campaigns when I’m on the go (which is a lot!). It’s beautiful, ridiculously fast, and simple to use. If you haven’t already, you should download it and try it out. In 2013, AdWords introduced enhanced campaigns. 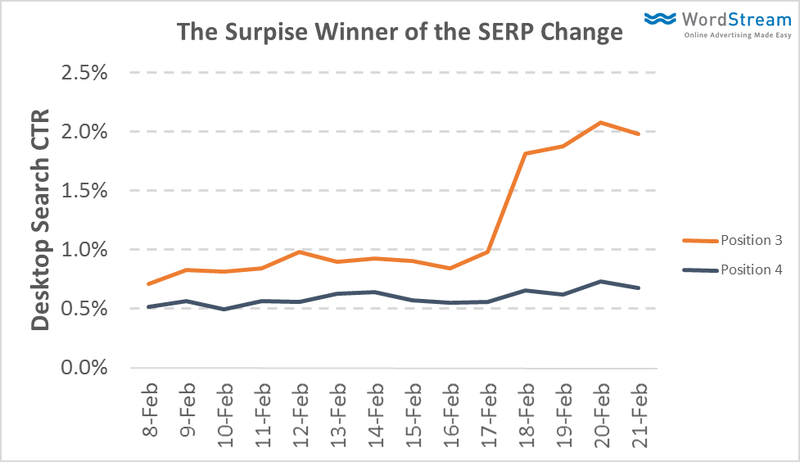 But one huge side effect of enhanced campaigns was our loss of device-level bidding. Marketers mourned, loudly and at length. 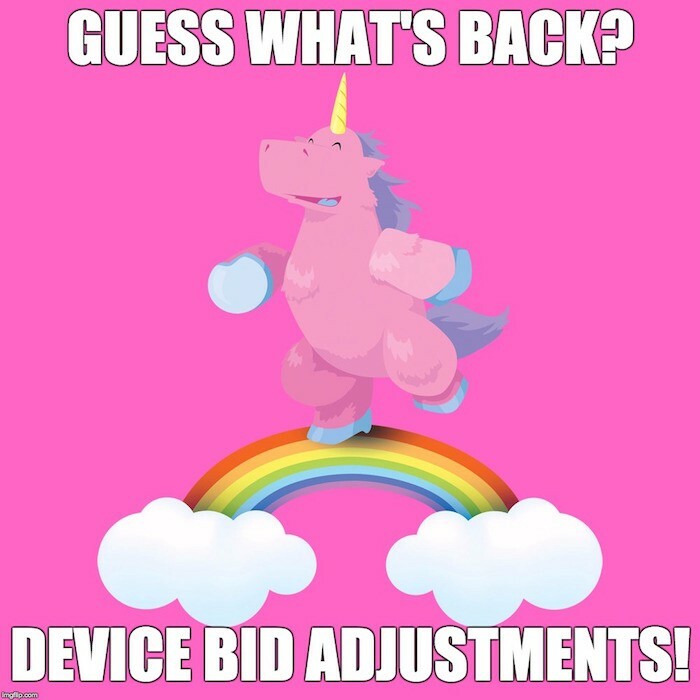 Well, this year Google gave us all reason to celebrate: device-level bidding is back! You can now set mobile bids, desktop bids, and tablet bids independently or make them dependent on each other. Whew! 2016 was a heck of a year, huh? So what does the future hold for PPC? Stay tuned. Whatever happens, WordStream will be here to keep you up to date on all the latest developments! 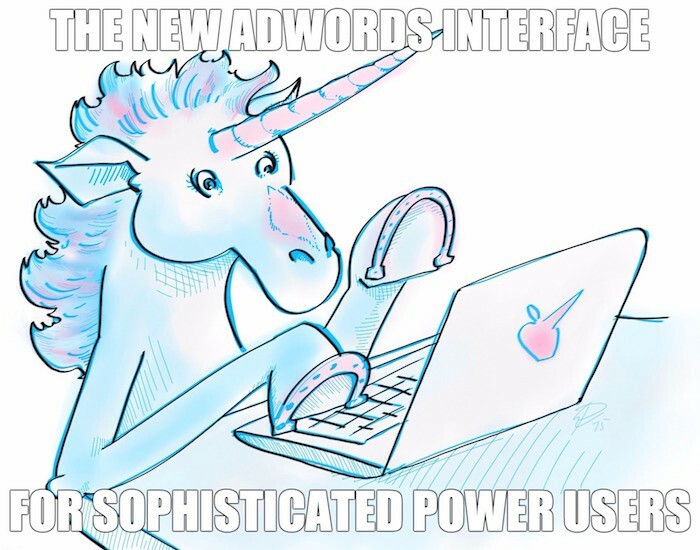 What’s your favorite new PPC feature of this year? And what PPC features would you like to see added to AdWords and Bing Ads in 2017? 53 Digital Marketing Tools You Should Check!